This week Energizer Canada rolled out its latest campaign called “Join Our Journey” where the brand is targeting Canadian parents and designed to harness the creativity and imagination of Canadian children and foster an early interest in the fields of science, technology, engineering and math (STEM). The “Join Our Journey” campaign celebrates Energizer’s latest achievement, the Energizer EcoAdvancedTM battery, the world’s first long lasting, high-performance AA battery made with four per cent recycled batteries. To ensure this kind of innovation in the future, Energizer is making STEM fun and accessible to children, exposing them to the possibilities those subjects provide. 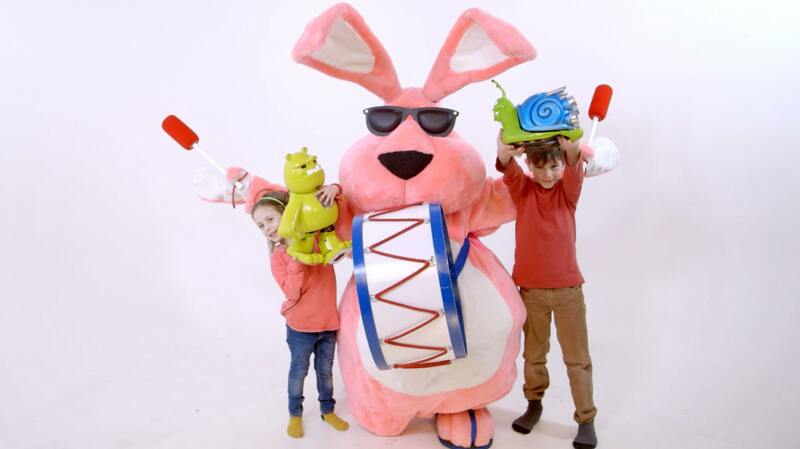 Throughout the fall, Energizer worked with two children, Elle and Henry, to help turn their dream creatures into working toys. Affectionately named Hippo-pot-a-me and Awesomemobile, the toys were 3D printed and powered by Energizer EcoAdvancedTM batteries. 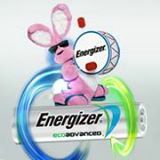 Energizer is now calling on parents of children between the ages of 5 and 12 across the country to submit a drawing of their child’s most imaginative creature. The prize: one lucky child will have the opportunity to work with a team of STEM experts to bring the creature to life as a battery-powered toy using recycled components, plus a $10,000 contribution toward a Registered Education Savings Plan. Starting this week and running through till May 4, 2015 at 12:00AM parents can submit a drawing created by their child of a creature the child imagined at JoinEnergizer.ca.